Most of the new churches in Poland are planted through the “mother/daughter” concept. An existing congregation provides the leadership to develop a mission station that grows into an independent congregation. In the “pioneer” model a family or small group moves into a city to establish a nucleus of believers that eventually becomes an established congregation. The “ELI” (Emerging Leaders Internship) training initiative is a “multi-church” team approach for planting churches in the city of Warsaw. Salaries for Polish preachers are paid through the general fund or via “Living Link” churches. “Living Link” churches are those U.S. churches who have made a commitment to provide the monthly salary for a Polish preacher. Polish Christian Ministries assists the local congregations in providing adequate facilities for their growth. Most of the labor for these projects is provided by members of the congregation. Polish Christian Ministries regularly meets with church leaders in Poland to assist in equipping pastors, elders, worship leaders, children’s ministry workers, and others, for ministry. PCM partners with the “ELI” training initiative in Warsaw and also provides funding for church leadership conferences and events. ProEcclesia: Center for Church Development (Andrzej Bajeński) — Serving the churches of Poland since 2003, ProEcclesia is creating a culture of Life on Life Missional Discipleship, developing church leaders, and fostering a movement of church planting. “Słowo i Życie” (Bronisław and Nina Hury) — The “Word and Life” periodical is published quarterly in Warsaw, Poland. It provides inspirational articles and thoughts on current issues as well as news of the churches. Send Me Ministries (KazikBarczuk) — This ministry extends the Gospel message to those of Jewish heritage and provides humanitarian aid to the Jewish community of Central/Eastern Europe. 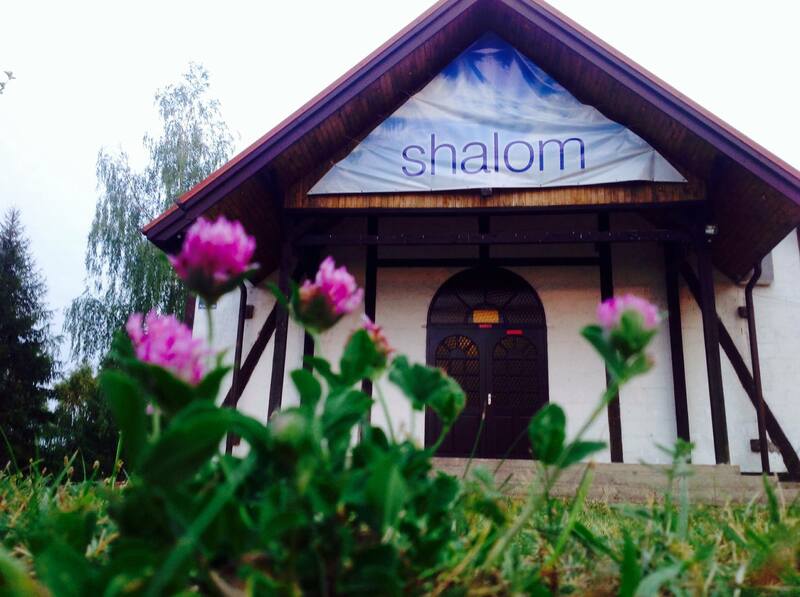 Ostróda Camp (Andrzej Korytkowski) — Situated in a beautiful lakeside setting, this ministry provides a place where youth and adults of all ages can encounter God. Although summer is the busiest season, the camp hosts conferences, retreats, and special events throughout the year. Assistance is provided in a limited way to assist those with great medical needs. Non-prescription medications are provided on a regular basis. From time to time relief funds are available to provide invaluable assistance for special needs.